Linked in Friendship, Connected in Service. Welcome to the Brooklyn Chapter of The Links’ website. The Brooklyn Chapter has a 66 year old legacy of providing services to its Brooklyn community. The Brooklyn Chapter of the Links is dedicated to the support of educational, civic, and cultural activities in Brooklyn, NY. 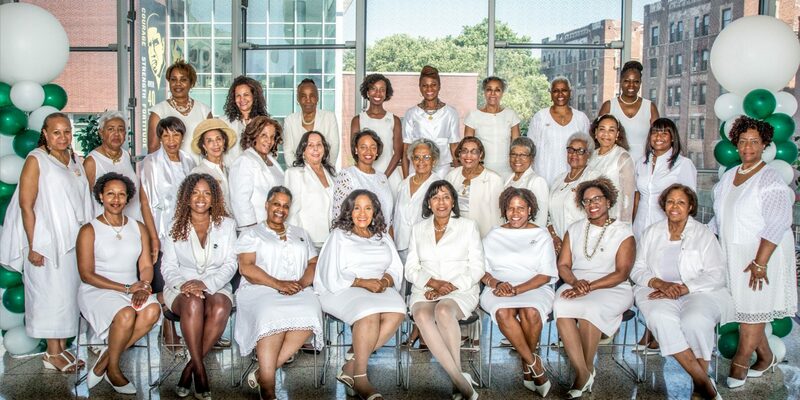 It is a member of one of the nation’s oldest and largest volunteer service organizations, consisting of 288 chapters of extraordinary women who are committed to enriching, sustaining and ensuring the culture and economic survival of African American and other persons of African ancestry. Through our 501(c)(3) arm we have been providing scholarships to college bound youth since 1960. The Brooklyn Chapter works under the guidelines of the national body in providing services to its Brooklyn community in five facet areas: Service to youth, National Trends and Services, The Arts, International Trends and Services, and Health and Wellness.